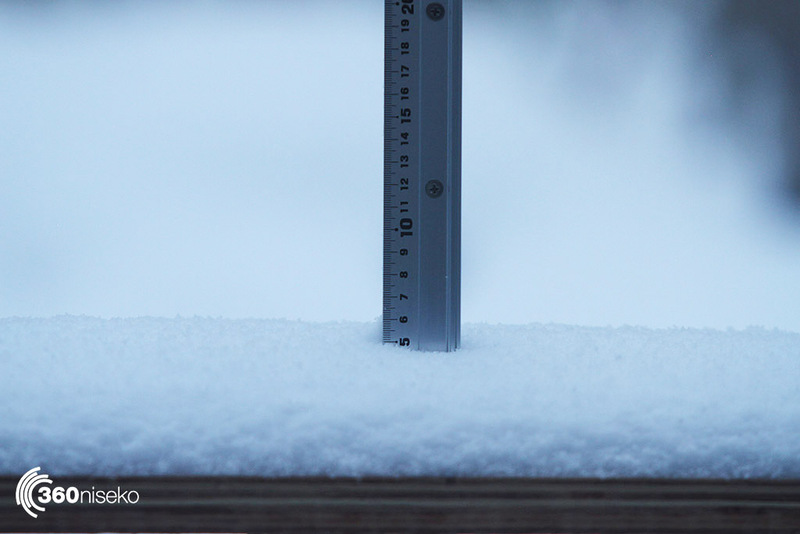 *5cm has fallen in the last 24 hours in Niseko. At 6:30am today the temperature was -7.4°C. Peering out into the darkness at 360’s snow station this morning it was hard to tell if the next round of snow had appeared but flicking on an outside light gave us confirmation that snow had in fact arrived and as the report is written continues to fall. There is going to be a pretty significiant rain layer from yesterday (that consolidated the snowpack by 50cms at the peak) at lower elevations and perhaps even all the way to the top of the resorts. While this poses no real threat other than the hardpack below you (don’t catch an edge today thinking you are in conditions like three days ago) anyone venturing into the backcountry might want to keep this one in mind. So powderhounds what an interesting situation you face today. Over to Annupuri to ride really uncrowded fun or up to Hirafu to … do the same. The snow is pretty windblown there will be stashes everywhere. Enjoy. 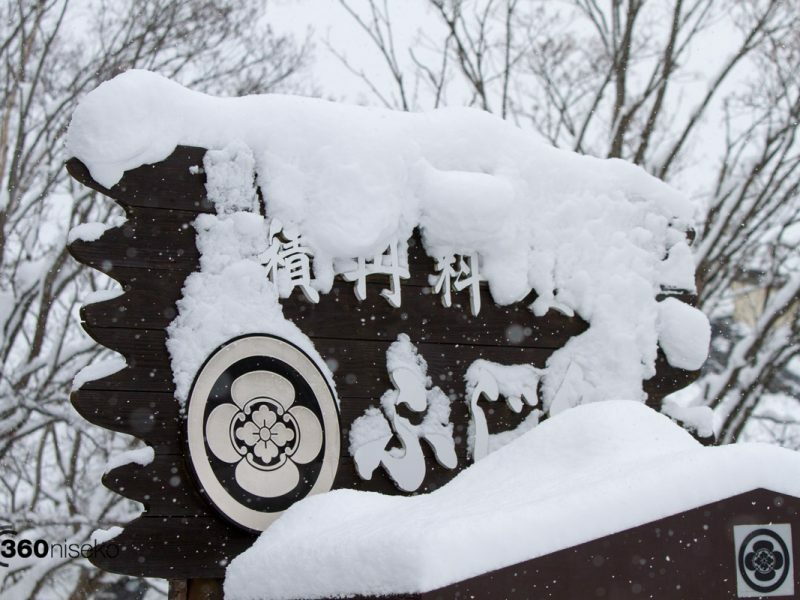 For an update on what’s spinning head over here Niseko United Lift Status. Above: 5.cm’s of windblown gear for the last day of Snowvember.